Last summer, the underground world was introduced to Tekashi69, through the release of his “GUMMO” single. After gaining an international following, the 21-year-old rapper of Brooklyn spent the bulk of the last six months building a base in the states. 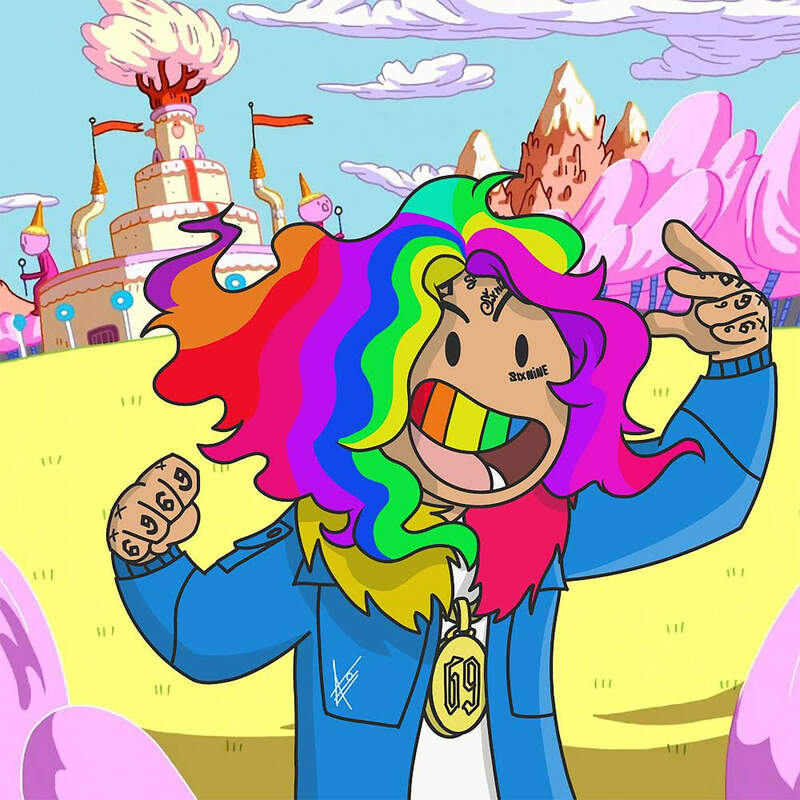 Here, 6ix9ine release his official debut project, Day 69, which consists of his current singles in 14-tracks. Take a listen below to the project in full featuring Young Thug, Offset, Tory Lanez, A Boogie wit da Hoodie and Fetty Wap.